TROY — IoT TechConnect, “A Survival Guide to the Internet Of Things,” will be held Wednesday, April 4 at the Troy Marriott. 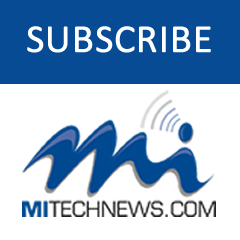 Co-produced by MITechNews.Com and CloudTech1.Com, the event will feature Michigan companies, experts, and products in the rapidly growing IoT segment. Content tracks focus on autonomous and connected vehicles, STEM education, connected tech, smart cities and smart homes, cybersecurity in the IoT, industrial IoT, augmented reality, virtual reality, and the incubators, accelerators and training available for IoT startups. 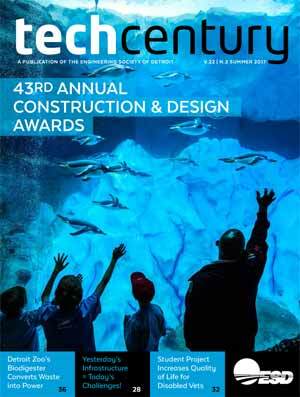 Michigan Science Center President and CEO Dr. Tonya Matthews will serve as mistress of ceremonies. She also is organizing a STEM education workshop for high school students with the help of Monica Wheat, the founder of Digerati Girls. More than 1,000 attendees are expected to hear from industry thought leaders during keynote and breakout sessions. 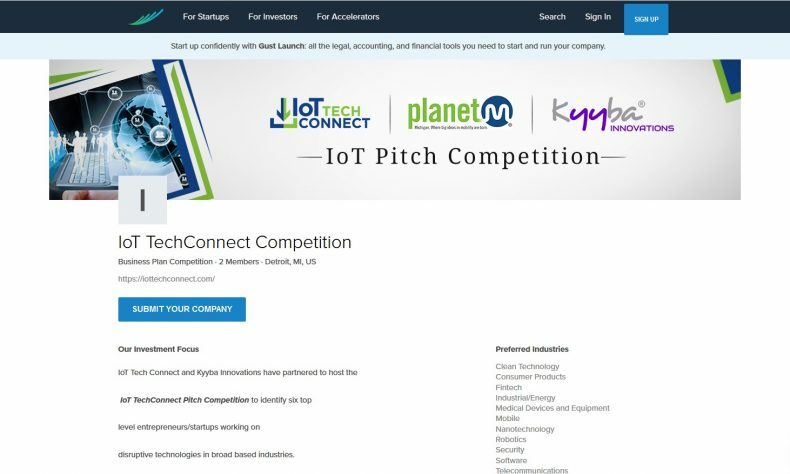 Also, at 4 p.m., Kyyba Innovations will host an IoT Pitch Competition with the winner eligible for a $50,000 investment and support services, as well as mentorship from the organization’s extensive network. The deadline to apply is Sunday, March 4. Aimed at identifying the six top-level entrepreneurs and startups working on disruptive IoT technologies in broad-based industries, the IoT Pitch Competition will center on the same categories as the event tracks. During the contest, the six finalists will compete before a judging panel of automotive executives, venture capitalists, angel investors and Silicon Valley technologists. They will have 10 minutes to pitch the judges and answer questions. The winner will be announced at 6 p.m. The event will conclude after that, with a VIP reception co-sponsored by Comcast Business and Warner Norcross + Judd LLP. The Michigan Manufacturing Technology Center also is a major sponsor of this event. IoT TechConnect co-producer Mike Brennan, editor and publisher of MITechNews.Com, said the event is made stronger by the participation of Matthews and Ganesan. The event is co-produced by CloudTech1, a managed service provider in Rochester Hills. CloudTech1 CEO Rick Beckers said the event will help fill the STEM talent pipeline in Michigan. Affiliate sponsors include: Automation Alley, Tech248, the Mobile Technology Association of Michigan, TechTown, NextEnergy, Bamboo Detroit, Menlo Innovations, Inforum’s inGAGE, TiE Detroit, Kyyba Innovations, and the AR/VR Association.